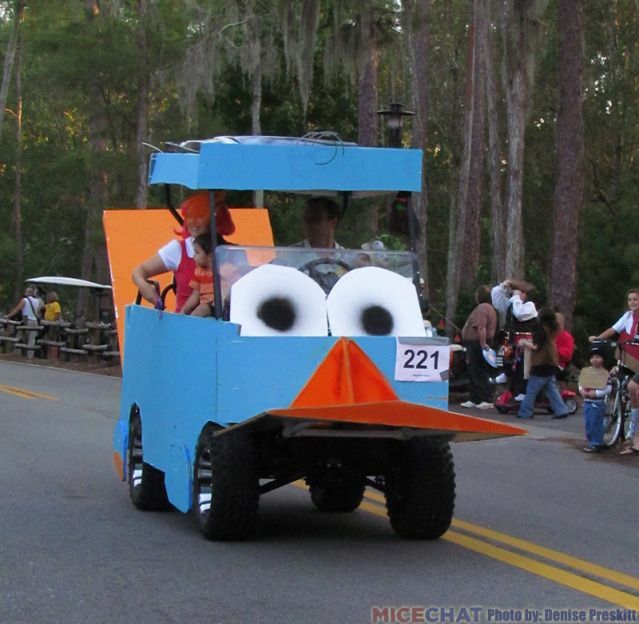 WE'RE B-A-A-A-A-CK! 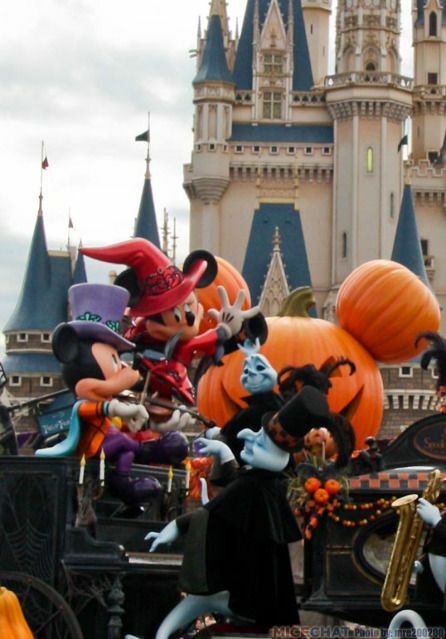 Five glorious days in Orlando and a five day Disney cruise. 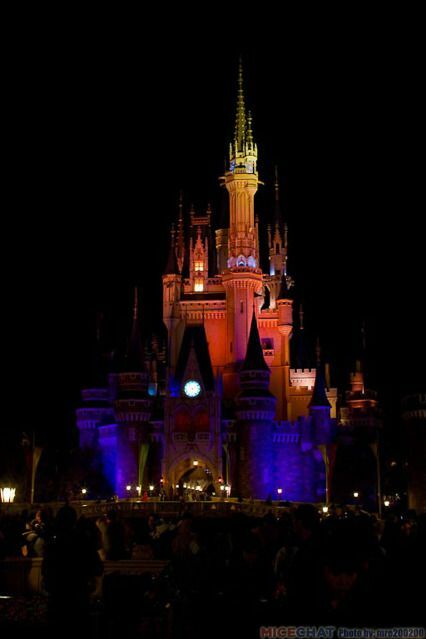 We had such a wonderful time. 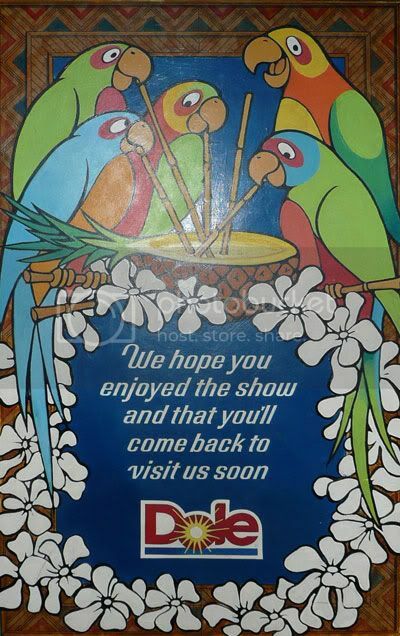 Special thanks to Dustysage and Fishbulb for organizing the trip and Teresa Cory of Fairy Godmother Travel for making all the arrangements. 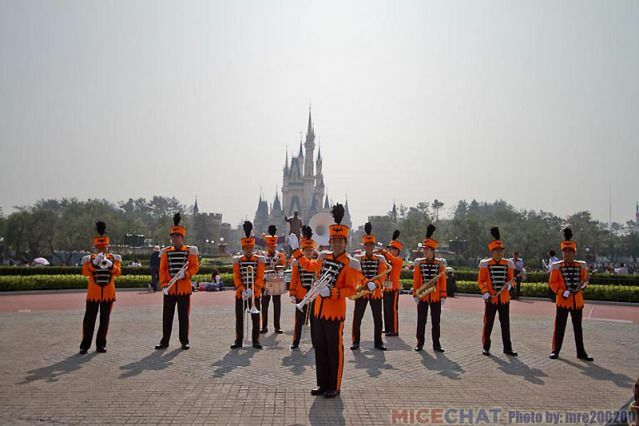 If you ever have a chance to travel with the MiceChat crew, I promise you that you'll have the time of your life! 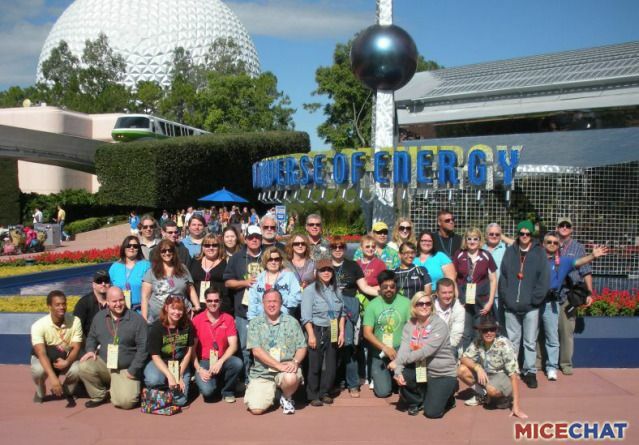 We had almost fifty people join us for our Sip and Nibble event at Epcot. 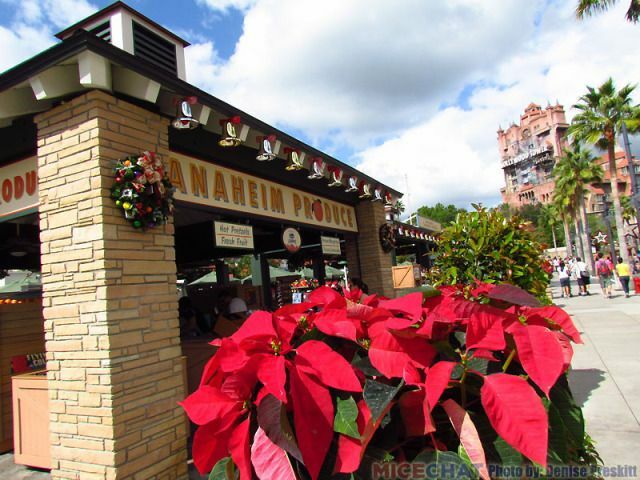 Although the group dwindled down as the day progressed, we had fifteen participants with us at the very end, many of whom had sipped and nibbled at all thirty Food and Wine Festival booths. 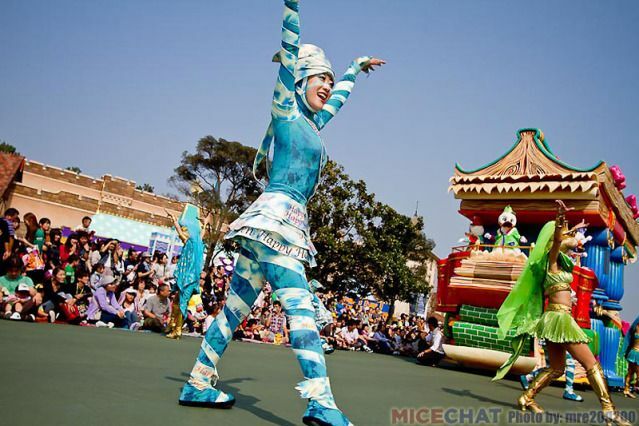 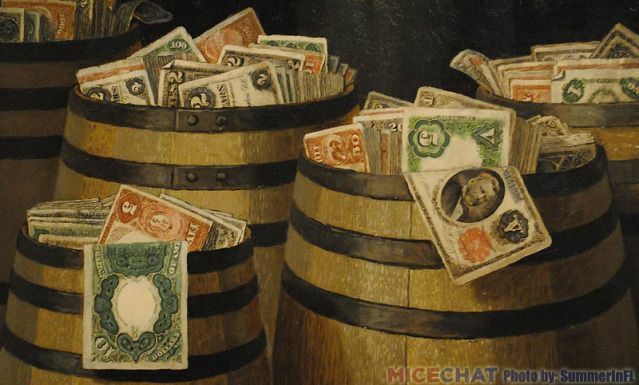 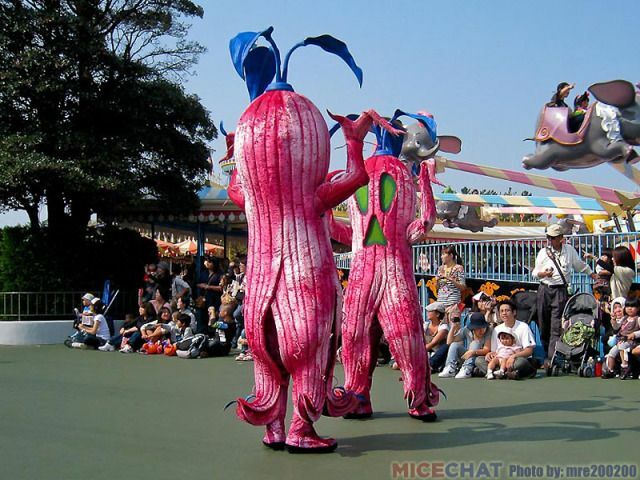 This is an interesting time at theme parks all over the world. 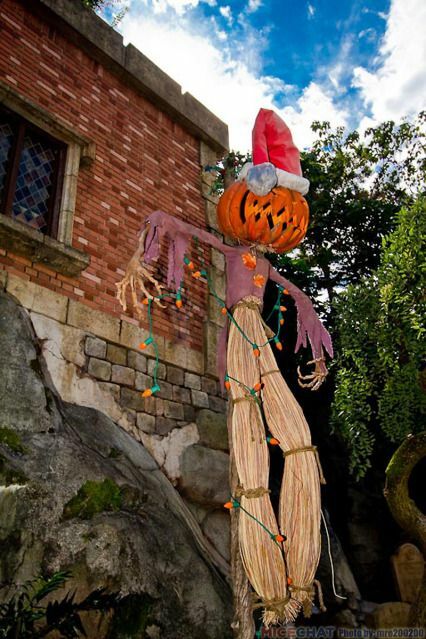 Many parks are stepping up their Halloween offerings, and as that holiday winds down, it's time to start putting up the Christmas decorations. 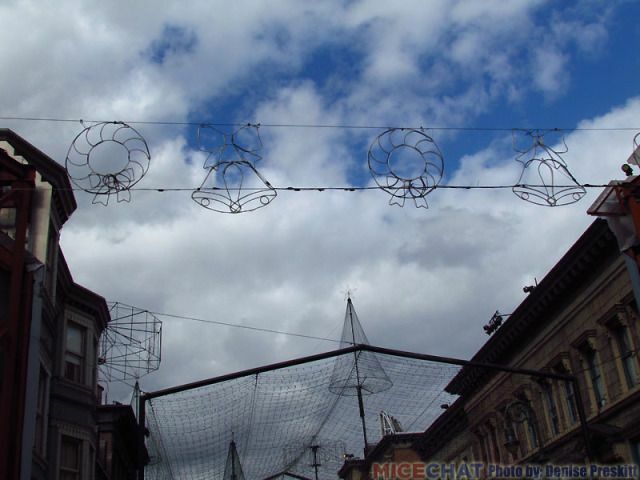 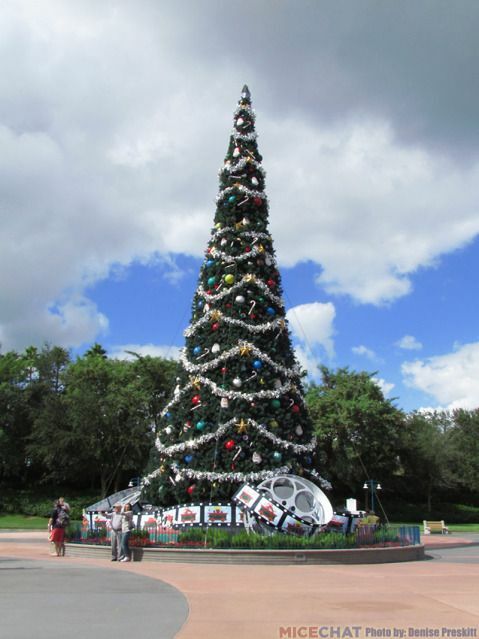 Denise Preskitt put it perfectly: this is the time when holidays collide. 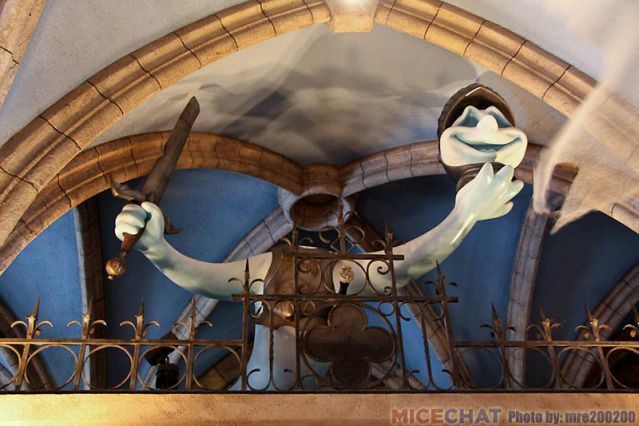 Her report from Walt Disney World illustrates this concept perfectly. 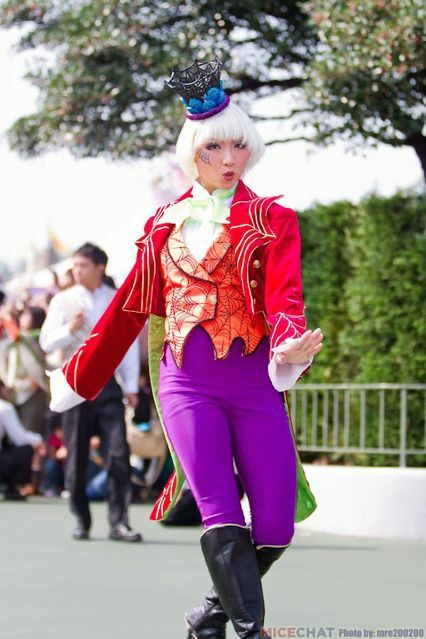 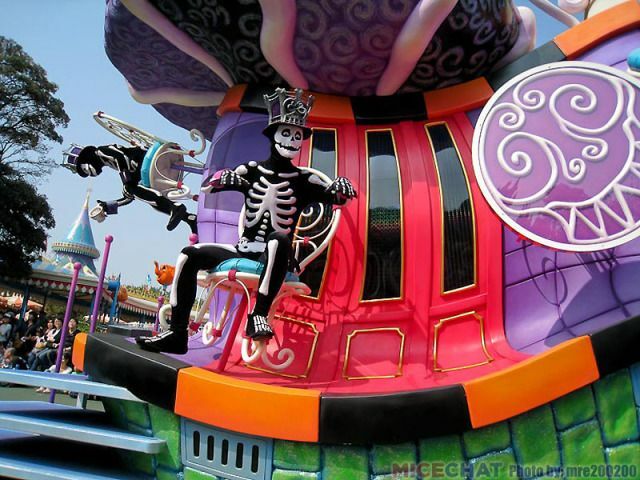 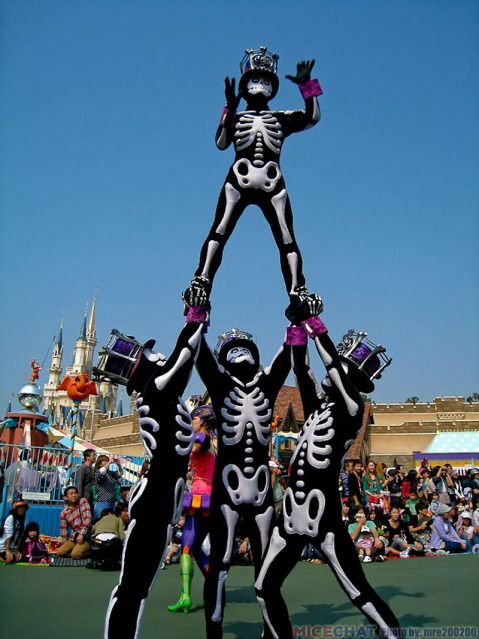 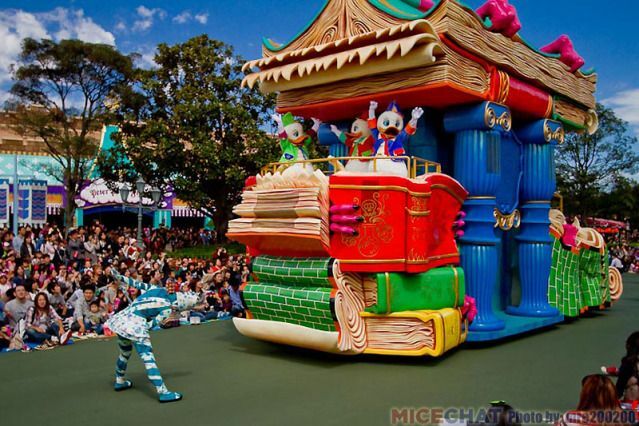 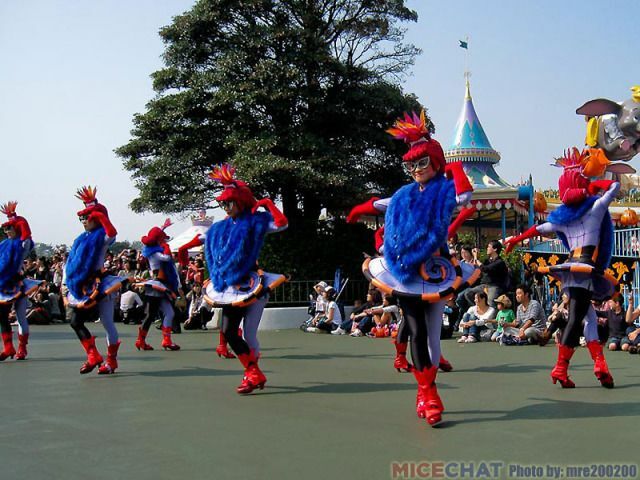 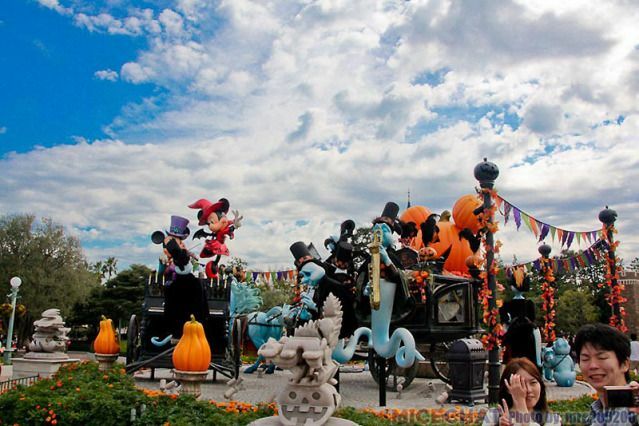 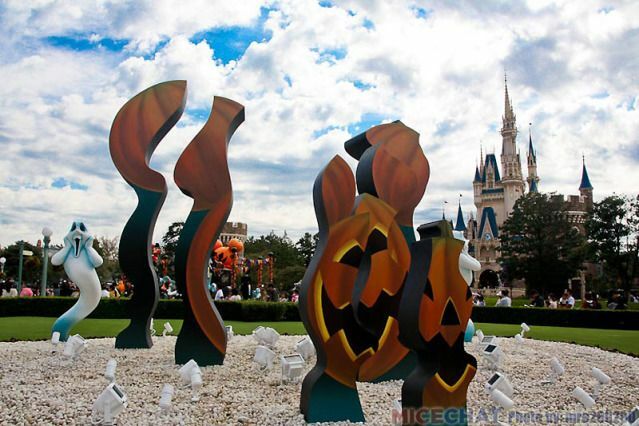 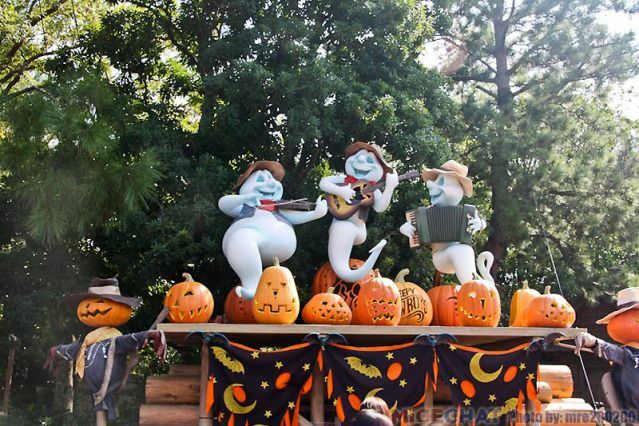 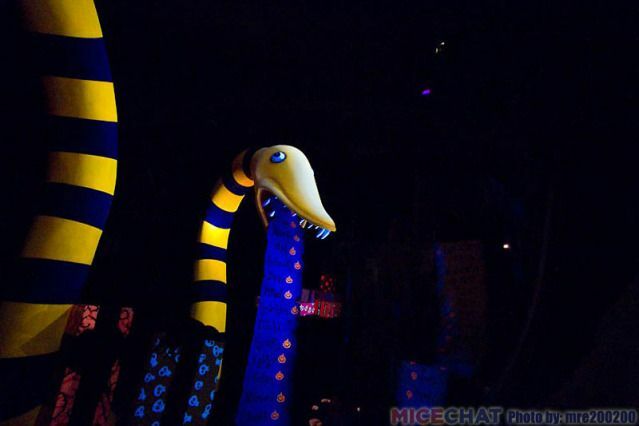 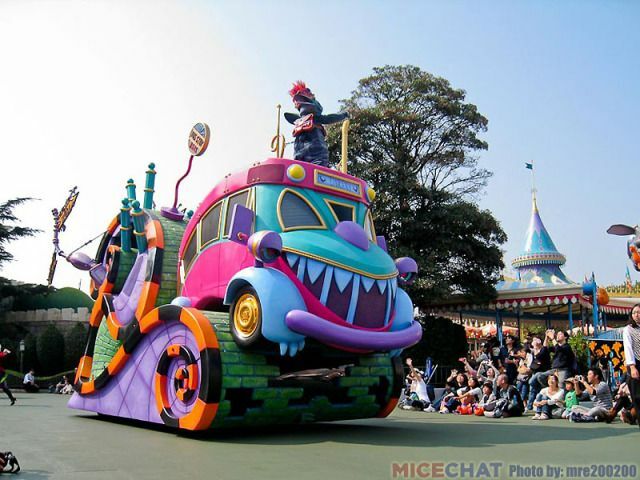 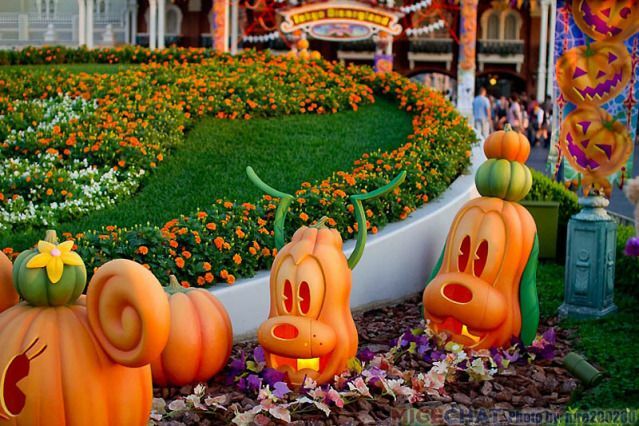 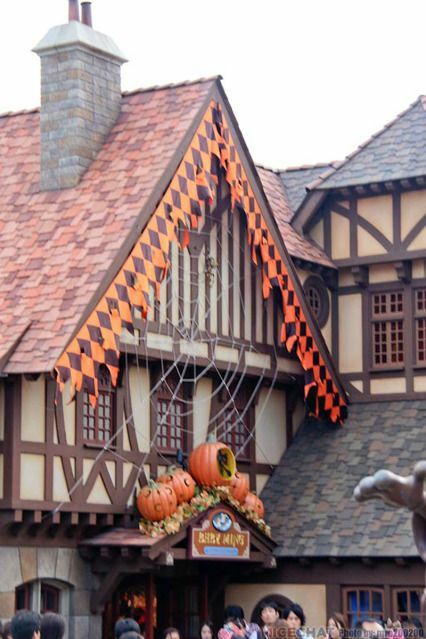 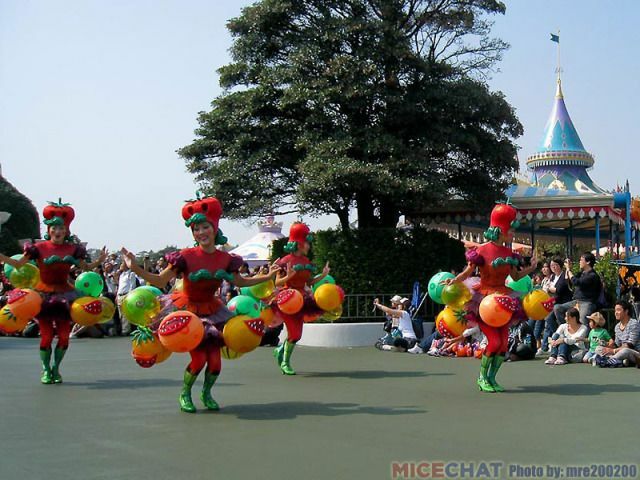 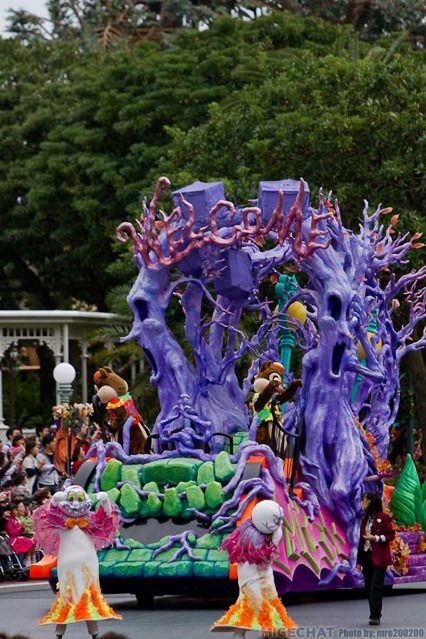 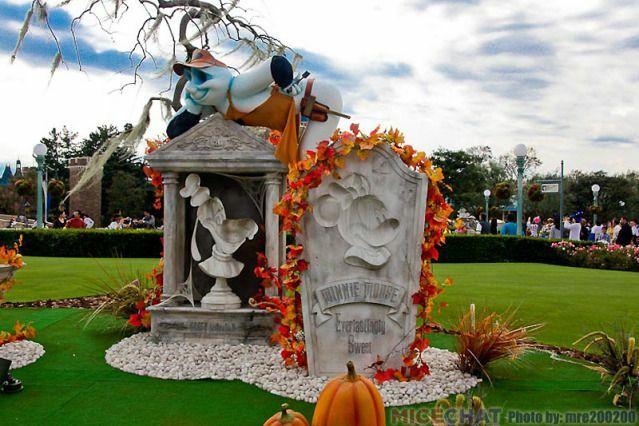 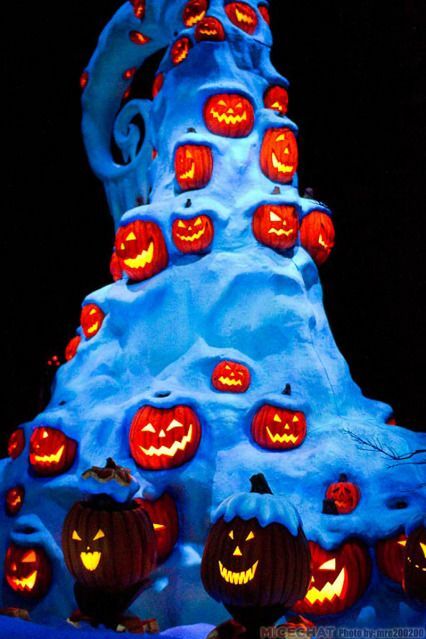 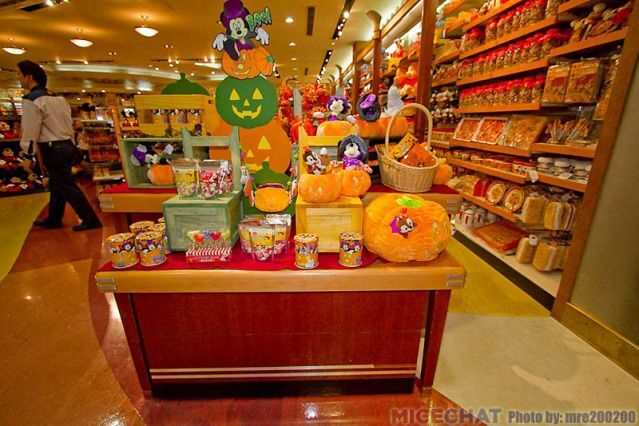 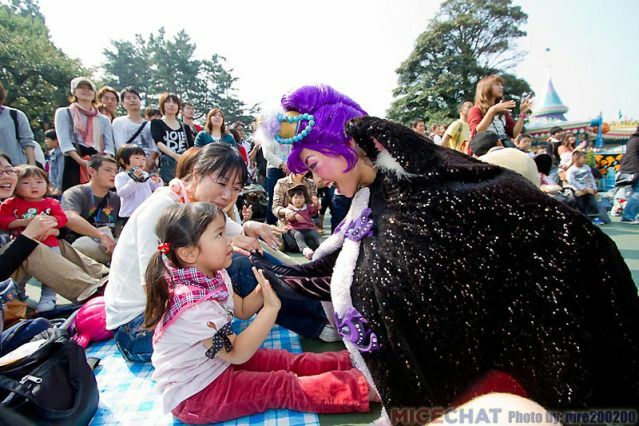 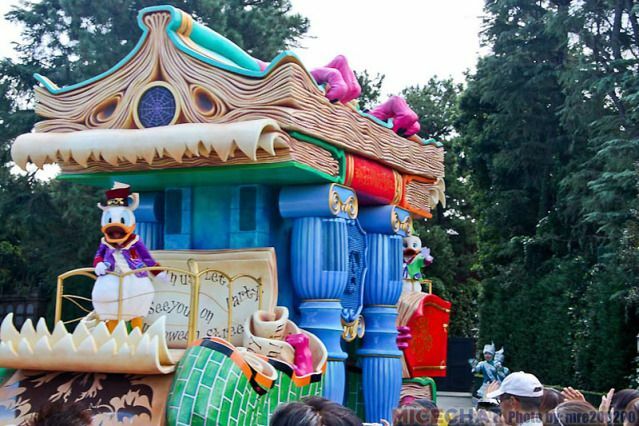 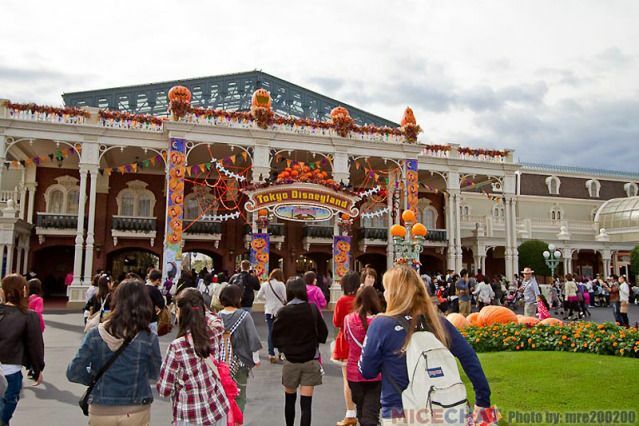 Tokyo Disneyland raises the Halloween bar each and every year. 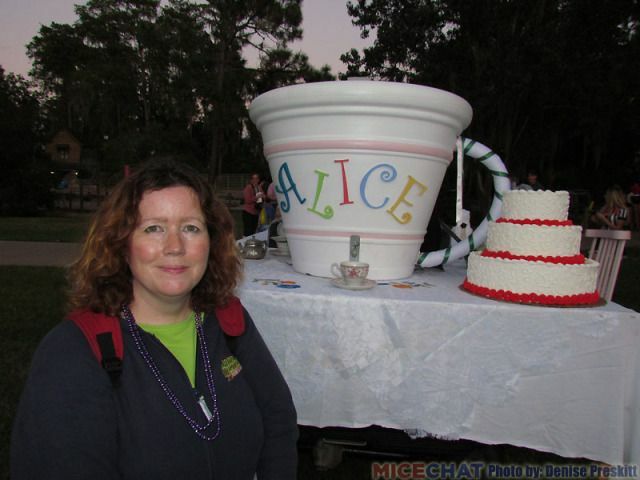 MiceChatter mre200200 shares photographic evidence that this year was no exception. 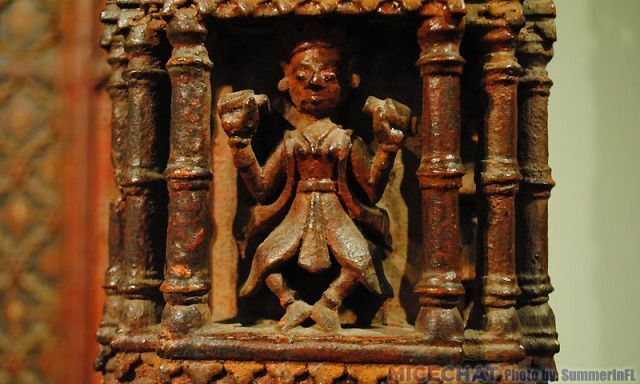 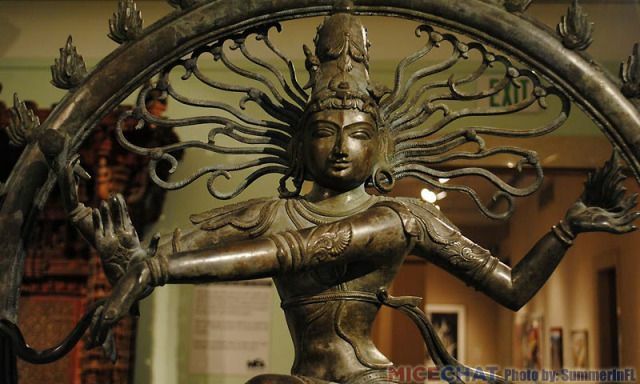 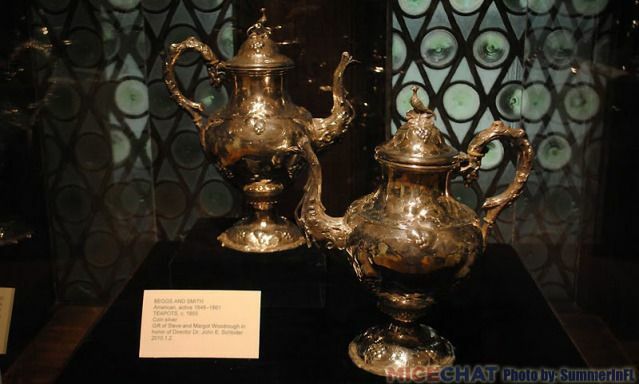 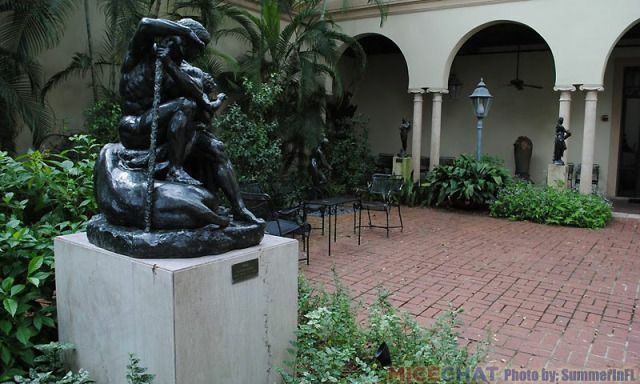 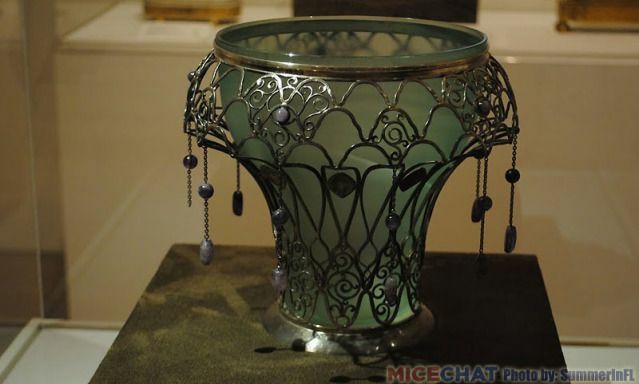 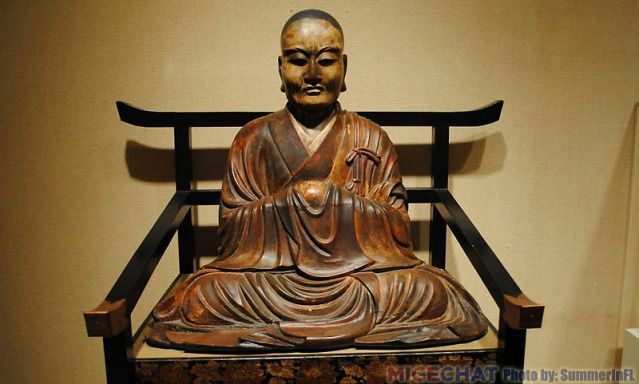 Finally, SummerInFL shares some Florida fine art from her trip to St. Petersburg's Museum of Fine Art. 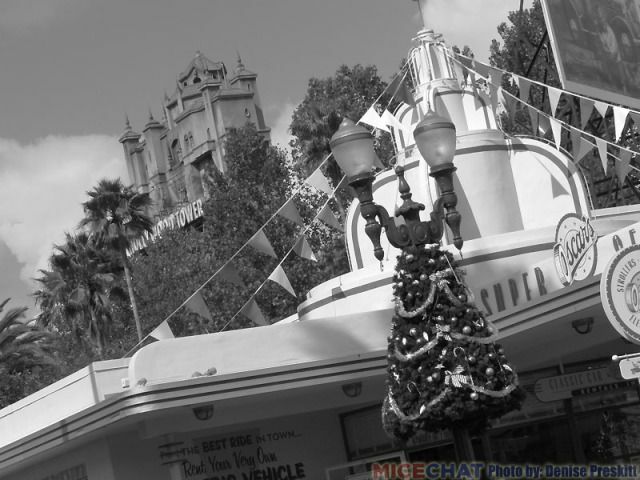 Thanks for spending a bit of your weekend with OUR Weekend Update! 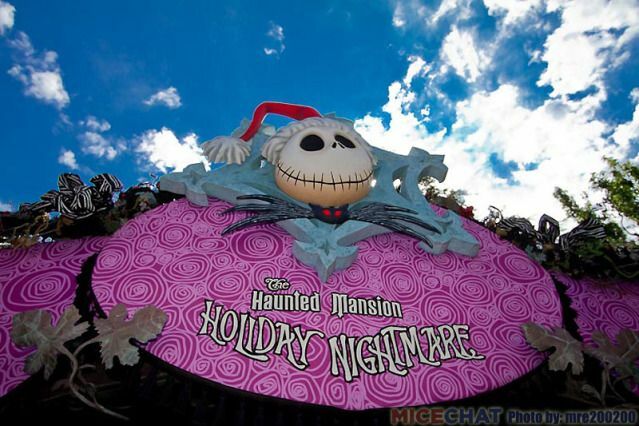 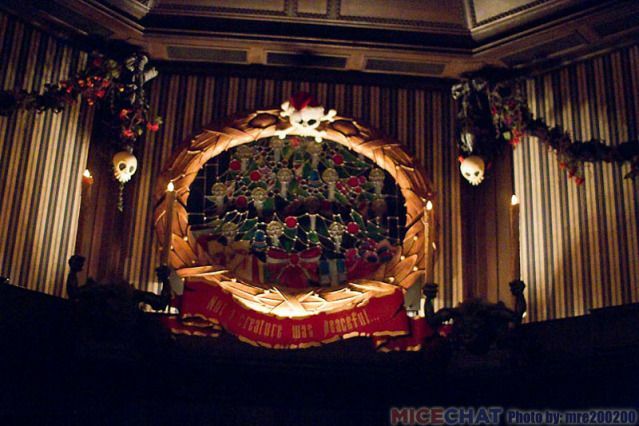 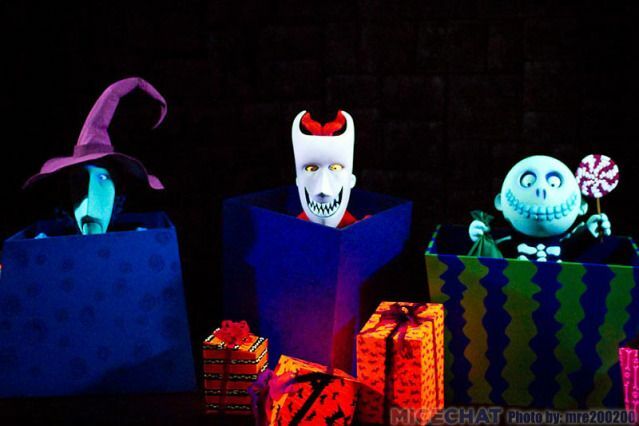 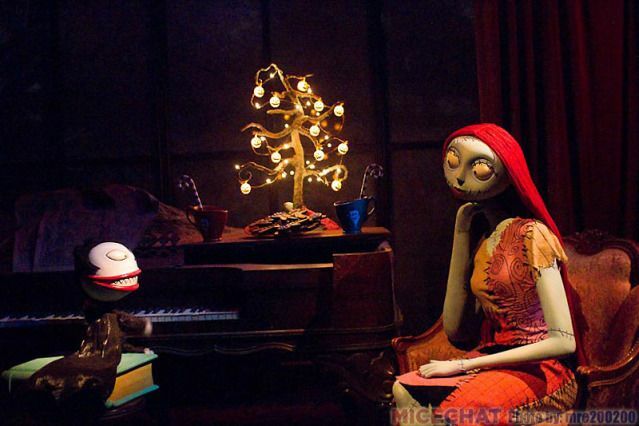 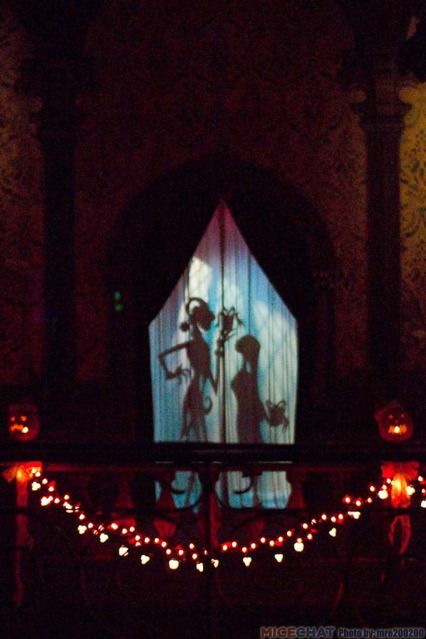 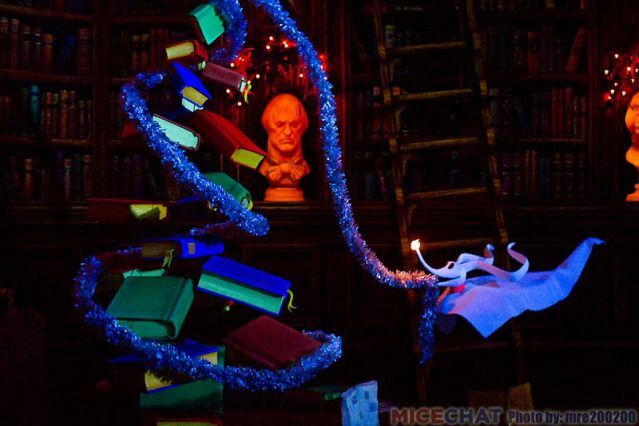 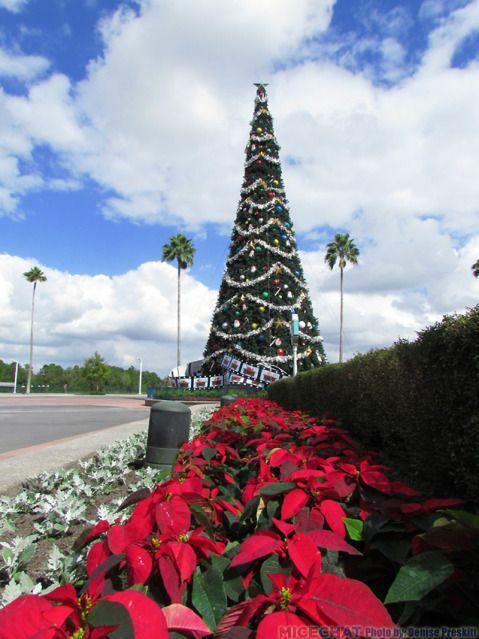 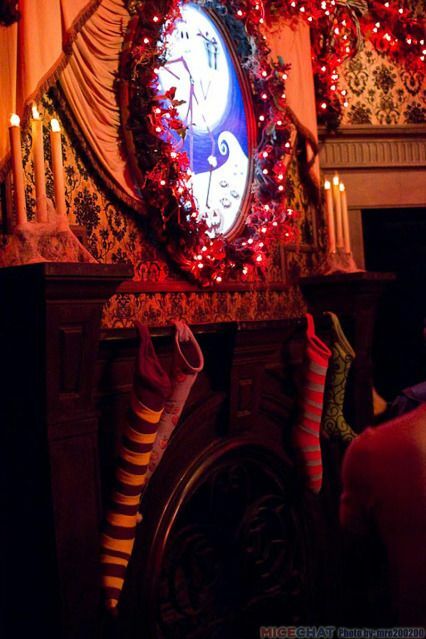 Denise Preskitt captures the collision of Halloween and Christmas at the Walt Disney World Resort! 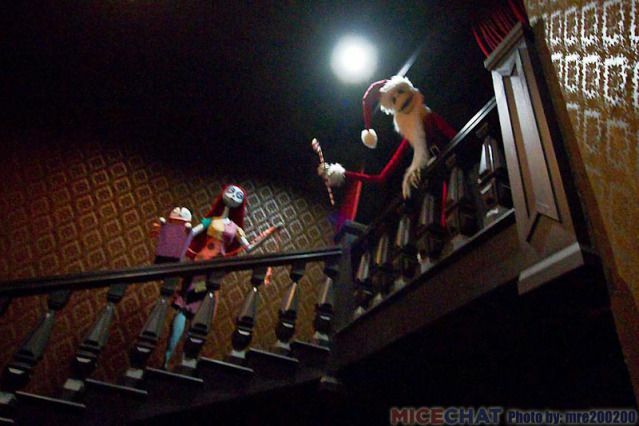 This will be an update where holidays collide! 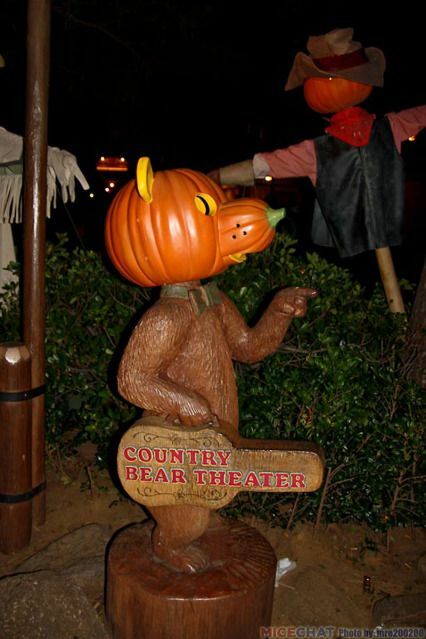 We spent a lot of time at Fort Wilderness on October 30th and 31st. 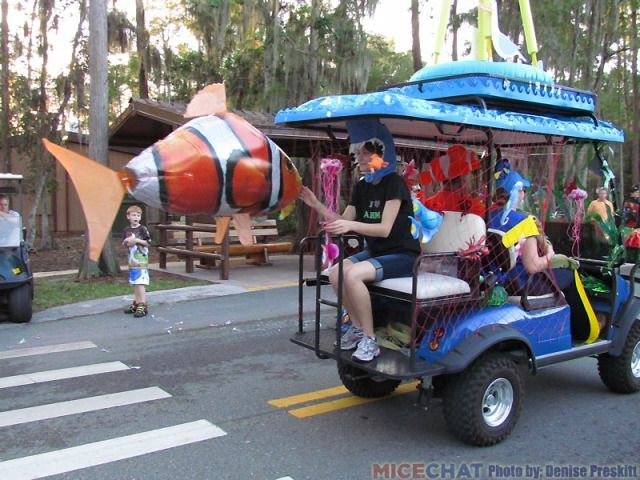 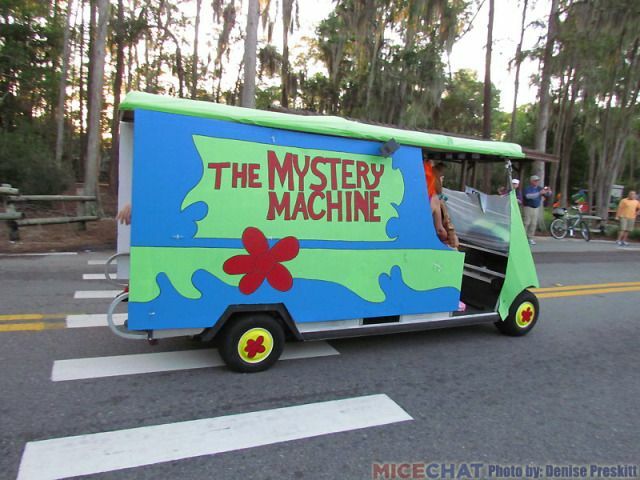 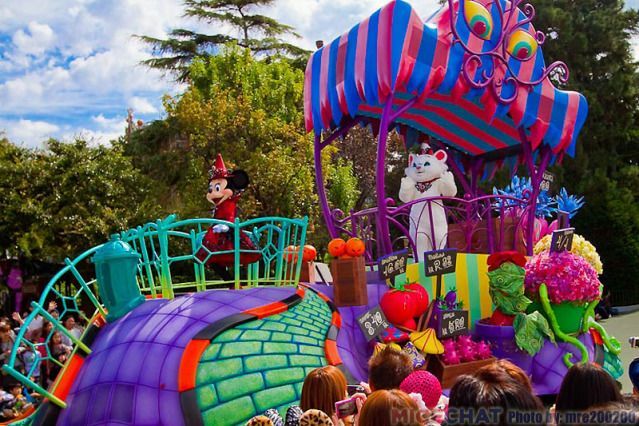 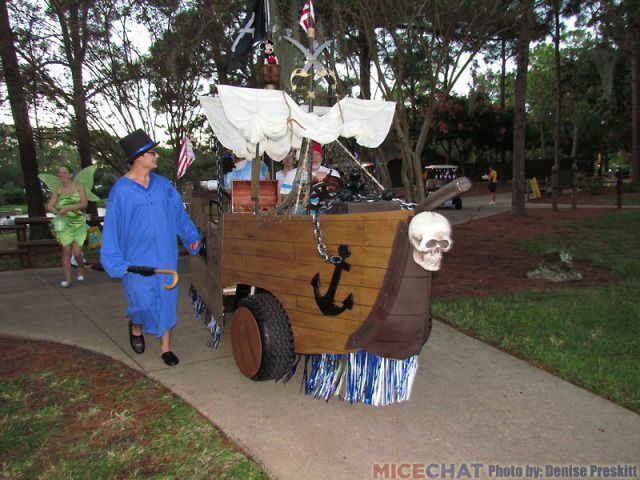 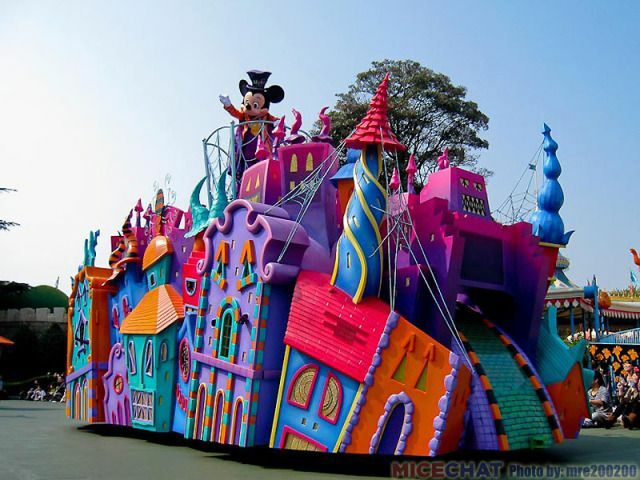 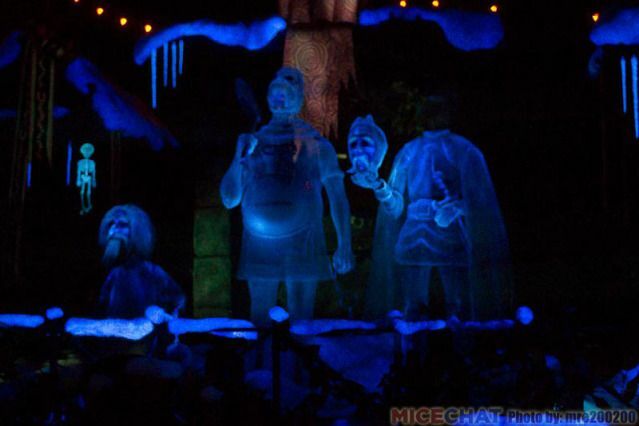 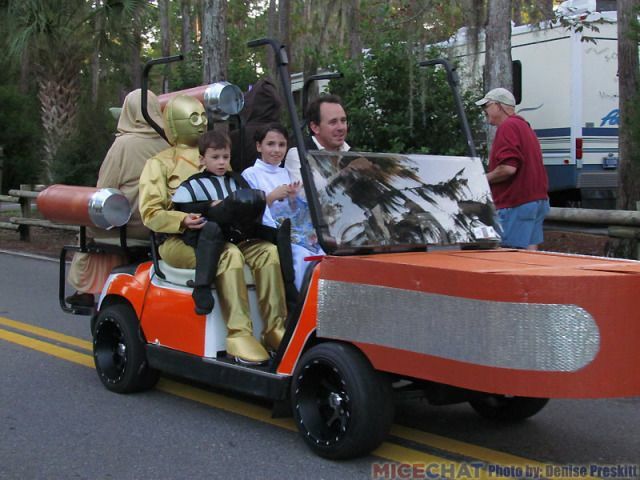 On Halloween day, we went to see the Golf Cart Parade before Mickey's Backyard BBQ. 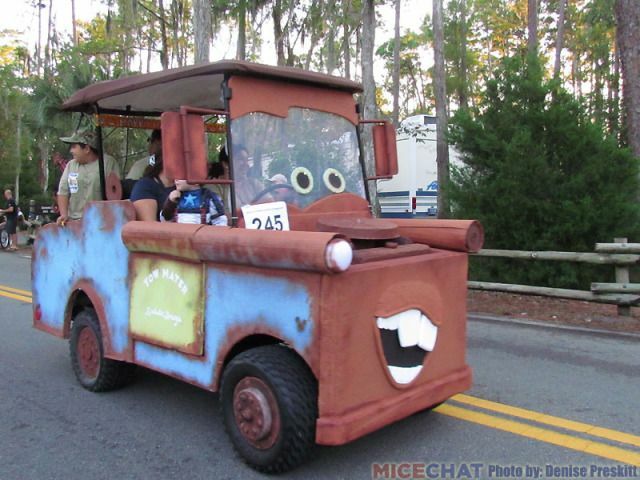 The Fort Wilderness Golf Cart Parade is a lot of fun (we enjoy the one on the Fourth of July as well). 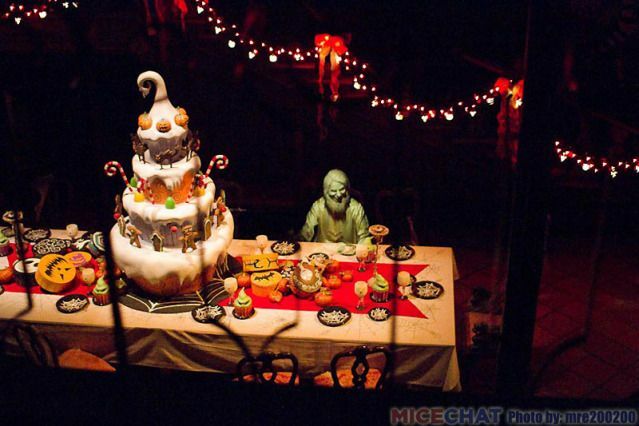 Some of the entries are simple, but others are quite impressive! 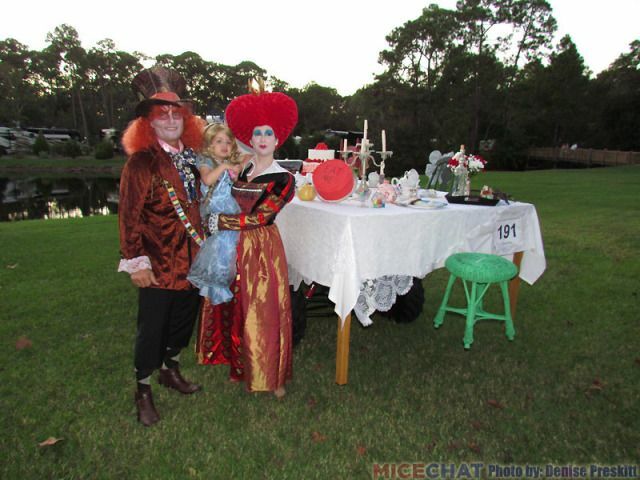 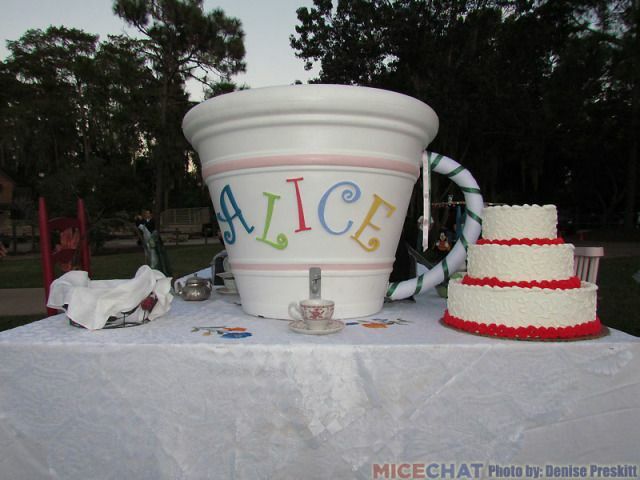 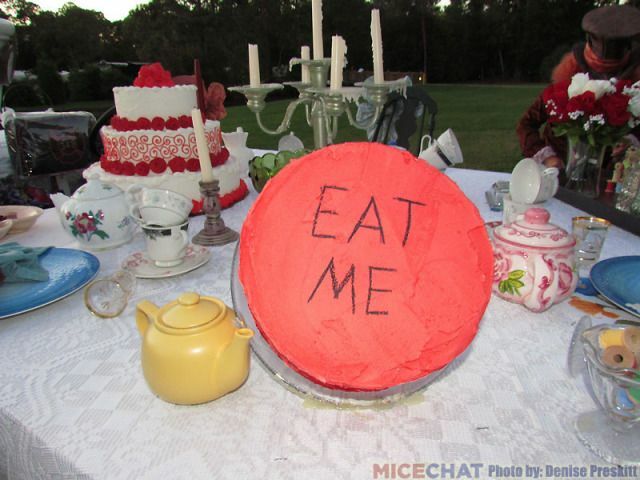 The overall winner, Alice in Wonderland. 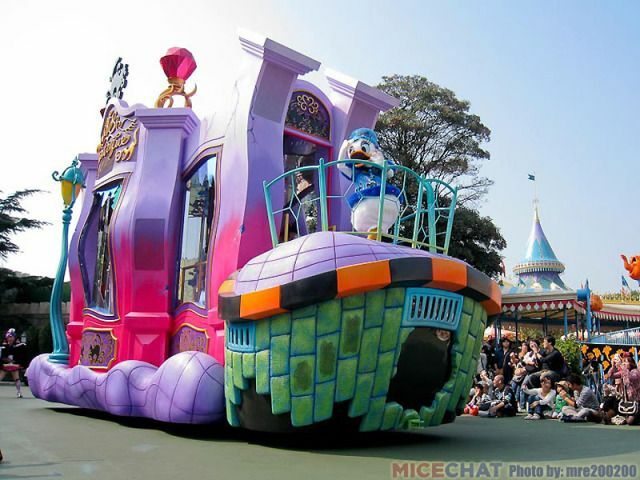 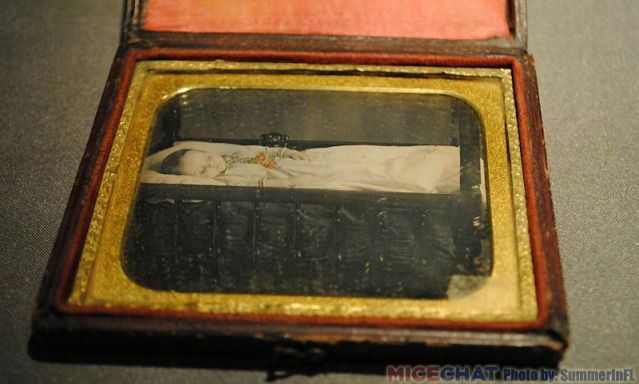 It took three months to build! 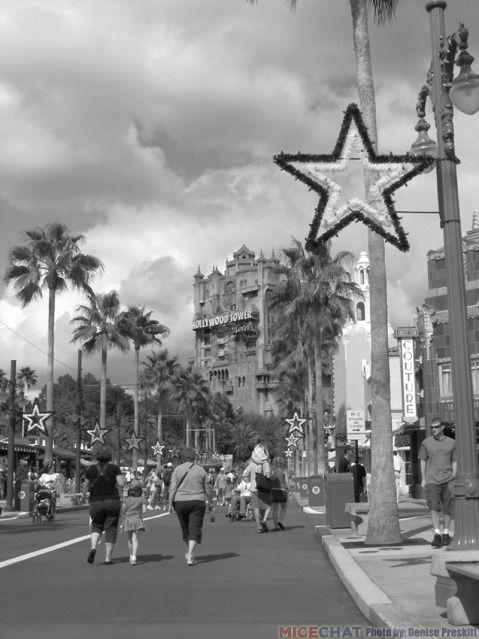 Today we went to Disney's Hollywood Studios, where the holiday season is in full swing! 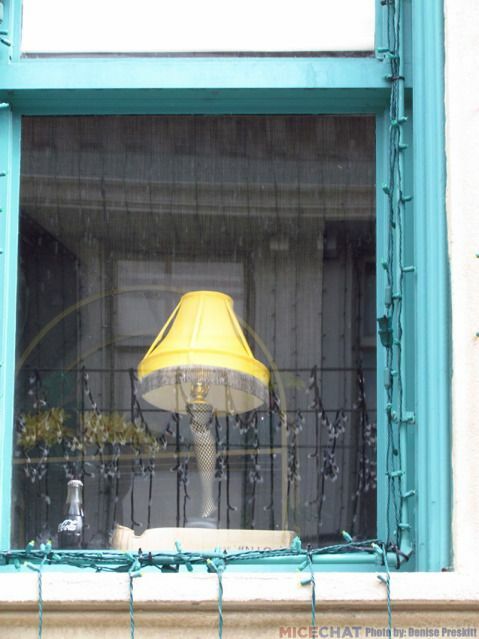 The Leg Lamp is back! 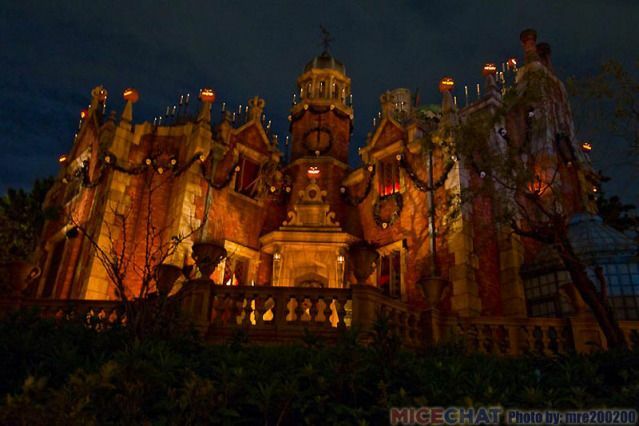 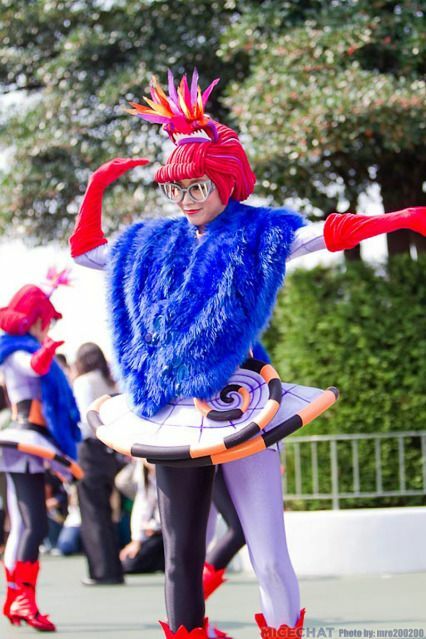 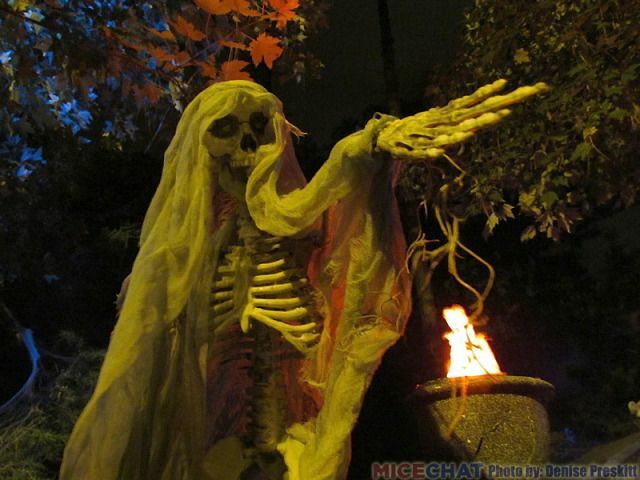 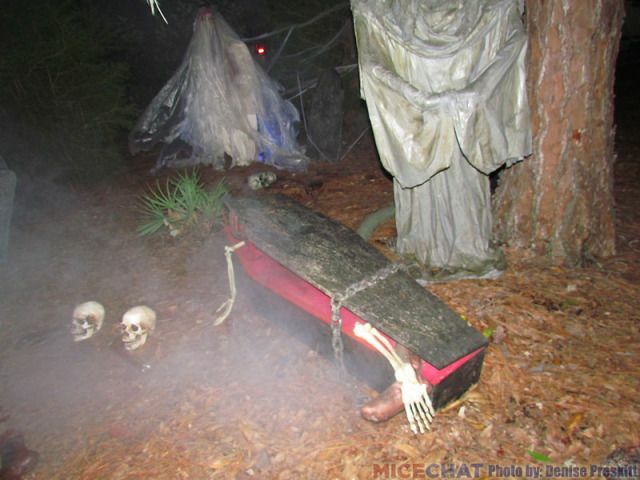 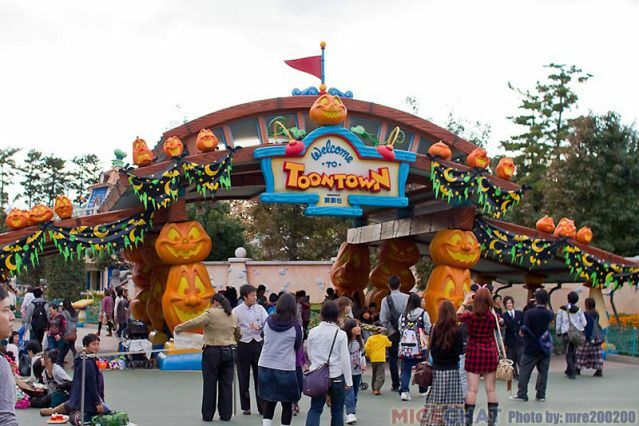 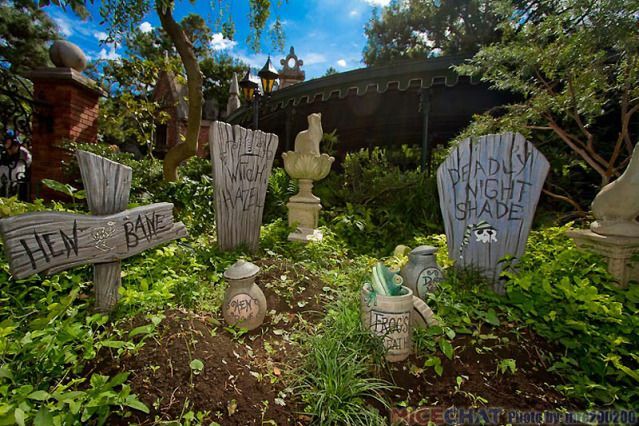 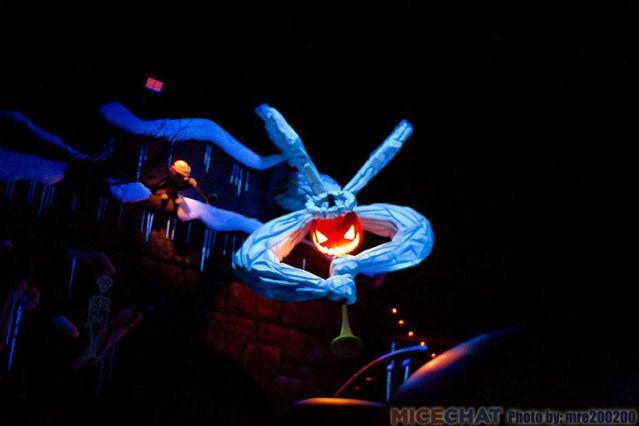 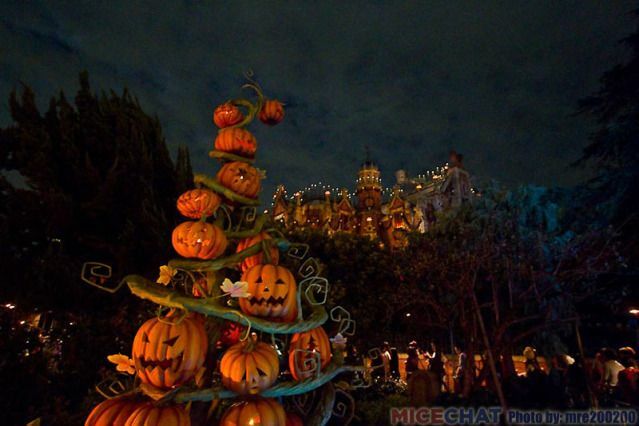 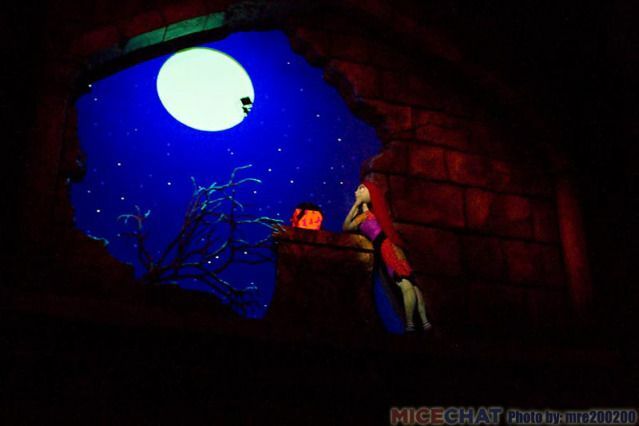 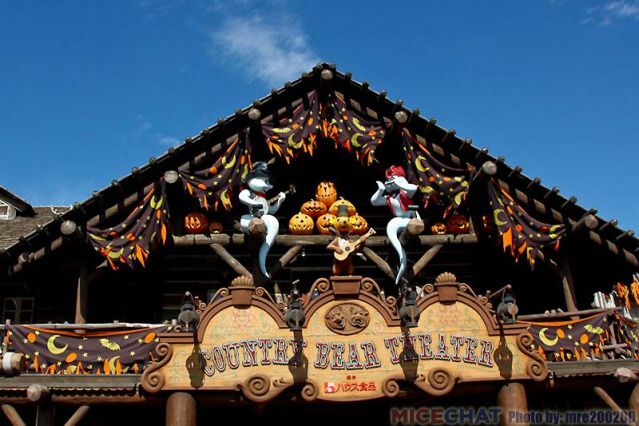 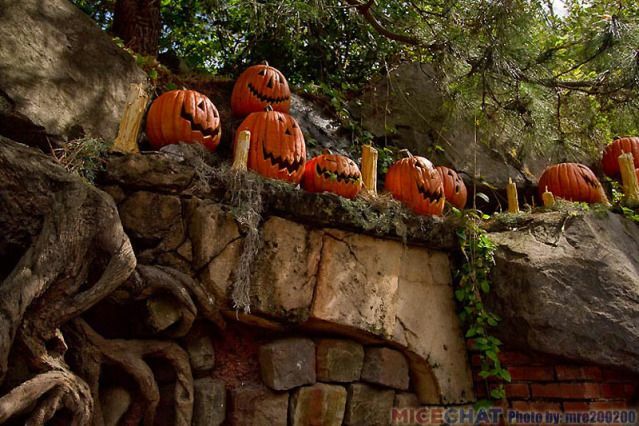 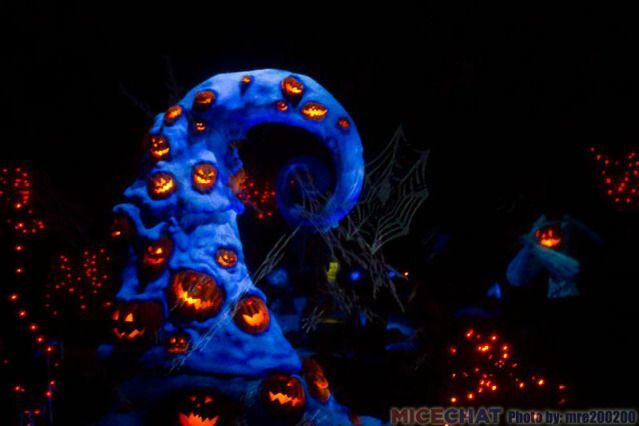 MiceChat member, mre200200, just returned from Tokyo Disneyland and offers up great photos of what looks to be quite an amazing transformation of that wonderful park for the Halloween season. 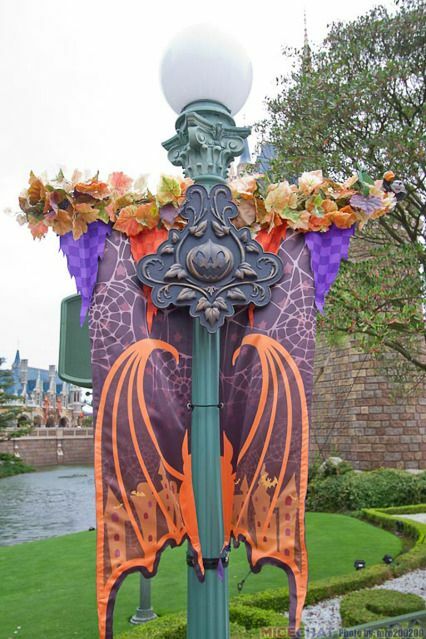 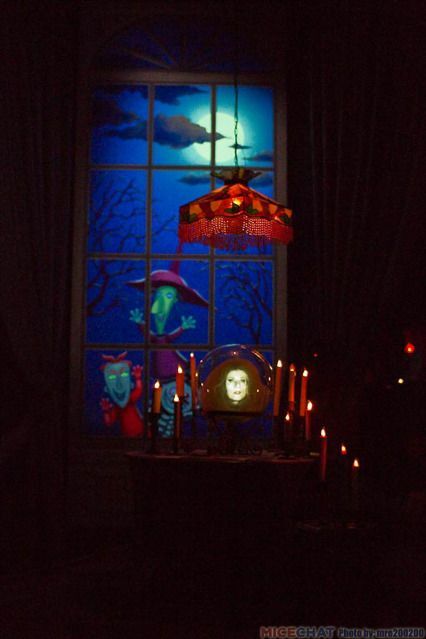 From merchandise in the stores, to the decorations adorning the park, to the overlay of their Haunted Mansion, and a great big parade to cap things off, there's a lot to delight the eyes of any Disney fan in this report. 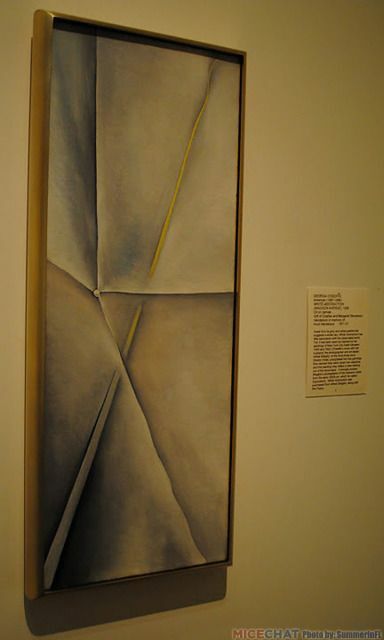 With my daughter staying at a friend's for the weekend, my mother and I decided to take in an art museum in downtown St. Petersburg, FL. 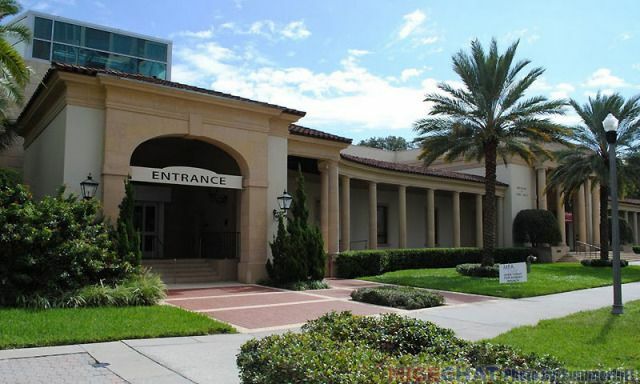 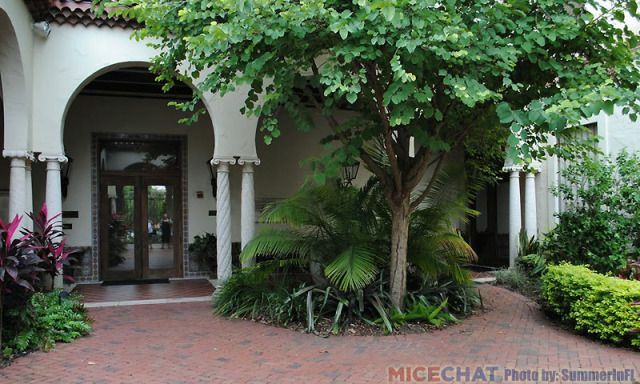 The Museum of Fine Art has the only comprehensive art collection, extending from antiquity to the present, on the Florida west coast. 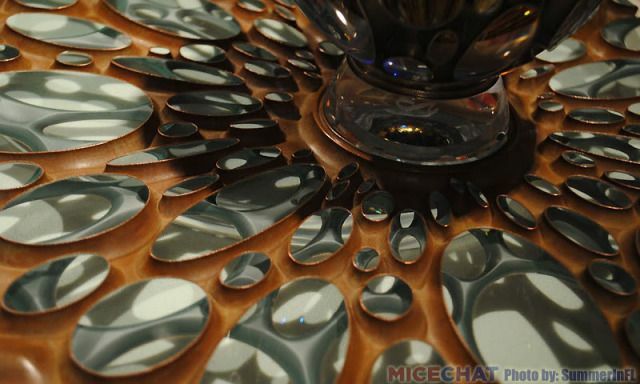 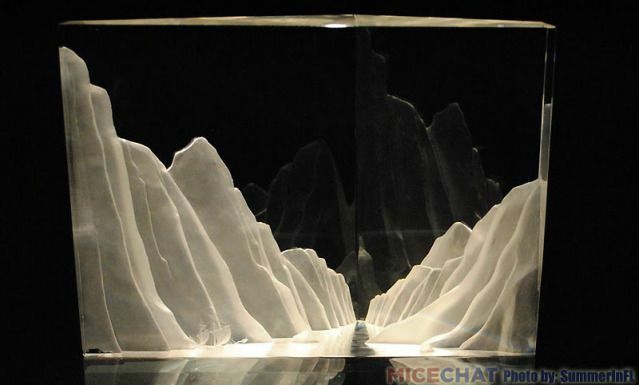 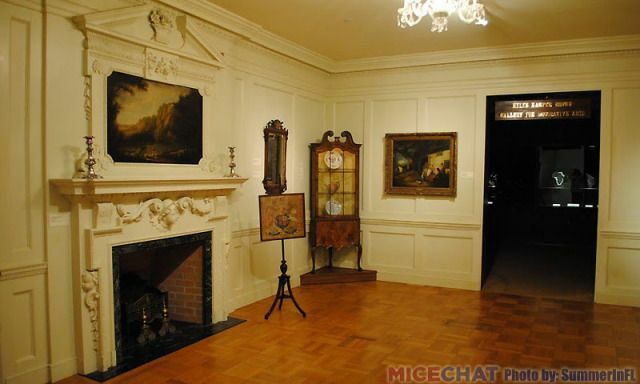 See outstanding works of art in galleries designed for leisurely reflection. 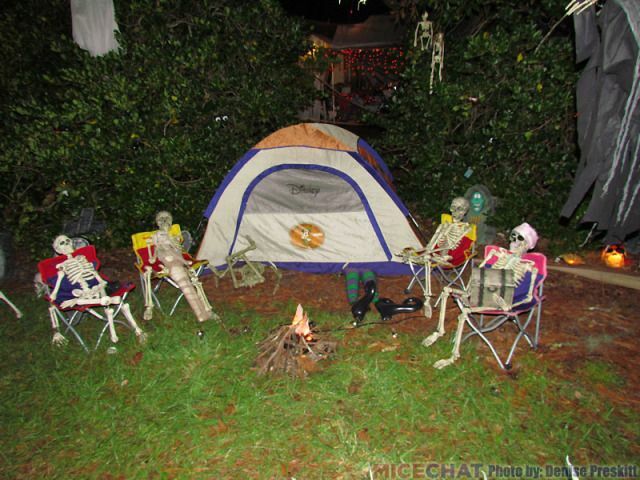 Wonderful weekend update. 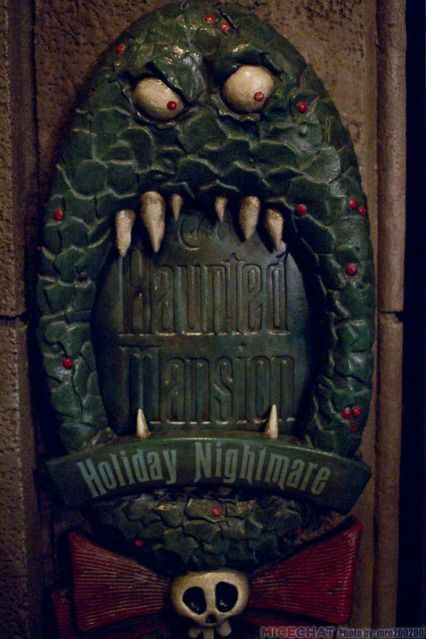 And I am in agreement w/NetteNutt! 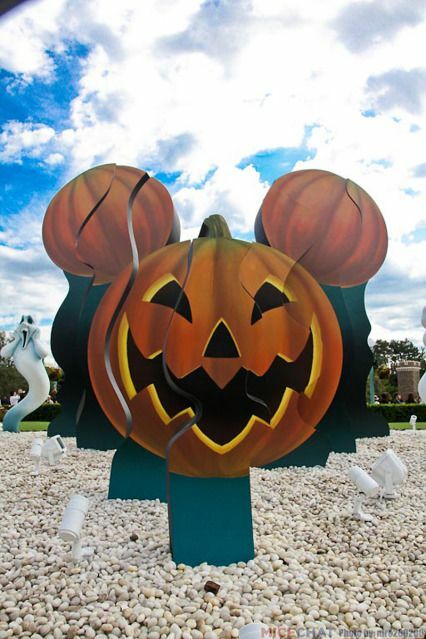 SummerinFl, have you ever been to the Salvador Dali Museum? 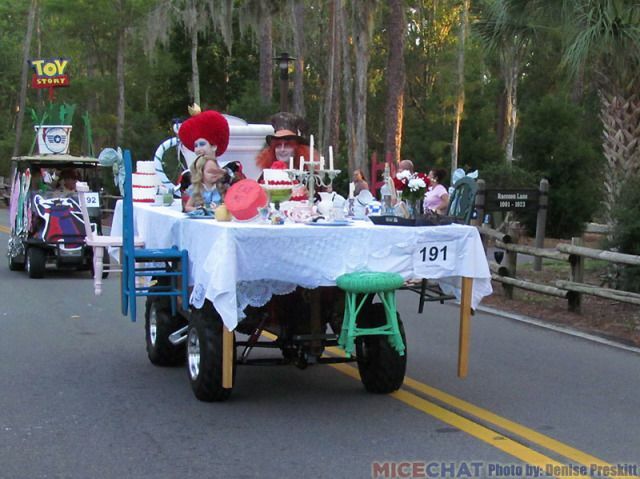 It's one of my must-dos if I ever go to central florida again.